Resources available for entrepreneurship program faculty/staff at NC State. NC State Entrepreneurship supports, promotes, and advances a culture of entrepreneurship throughout the university community by providing resources, fostering collaboration and enhancing communication in support of NC State students, faculty, staff and alumni. The Entrepreneurship Alliance is made up of units and departments that are actively engaged in entrepreneurship education and support across the university. The NC State Entrepreneurship Fund is used to support programs, activities and initiatives designed to advance all facets of entrepreneurship in support of NC State students, faculty/staff and alumni collaborations. Applications will be reviewed on a rolling basis by our advisory council members. The NC State Entrepreneurship Alliance has a small team available to assist with marketing-related efforts for Alliance partner groups. Options include photography, videography, feature writing and graphic design. 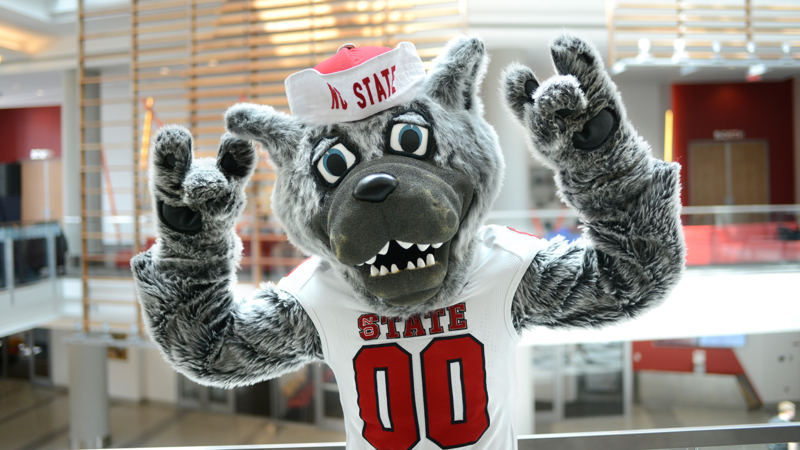 We’d love to work with you to help tell the story of NC State Entrepreneurship! The Wolfpack Investor Network (WIN) connects alumni investors with NC State startups. Poole College TEC scholars lead teams creating the due diligence reports WIN investors rely on when making decisions about which companies to fund. For investors and students alike, it’s a win-win.